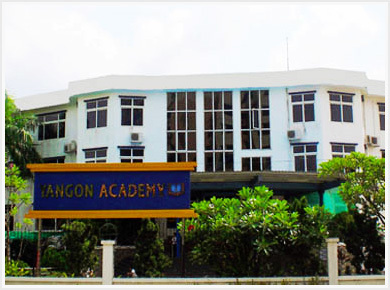 Which ages can be enrolled to Yangon Academy? 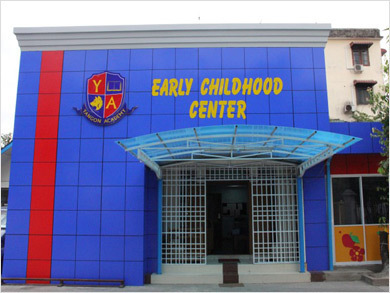 Under 5 five years student can be joined to Yangon Academy Early Childhood Center and starting from age of 5 to 18 can be joined to Yangon Academy K-12 School. Is there any placement test? If yes, what are the things necessary for that? 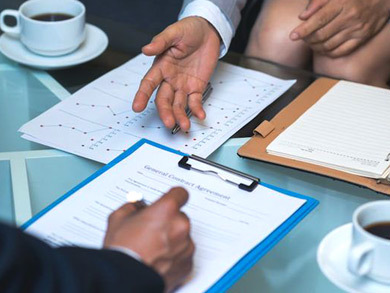 Please follow the following links to get your information. 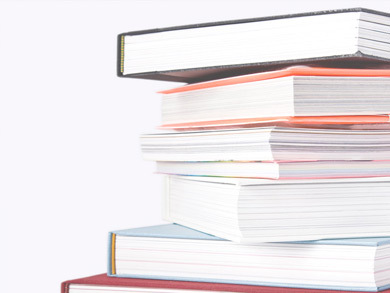 Yes, we provide all the textbooks and instructional materials that are needed to complete the program at no cost which students must return the text books to Yangon Academy at the end of academic year. What are the graduation requirements for Yangon Academy students? 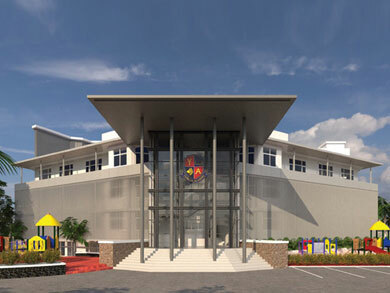 Yangon Academy aims to provide quality and challenging program for its students. Please click here to get information about Graduation Requirements. Can our kids directly join to universities or colleges after they have graduated from Yangon Academy? Yes, students are able to join directly as they have been well trained and apply directly to universities after finishing school. 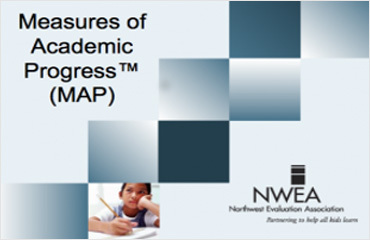 Students can choose the Advanced Placement (AP) exams in grade 11 – 12.